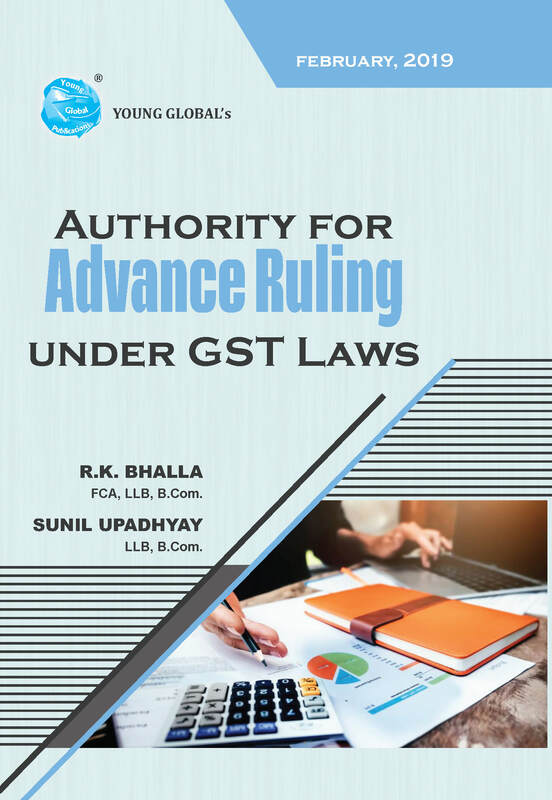 Covering Judgements/Orders, Details of the Authority for Advance Ruling (AAR), Advance Ruling Formats, Details of the Appellate Authority for Advance Ruling (AAAR) & Frequently Asked Questions on Advance Ruling. Ruling and Appellate Authority for Advance Ruling. This book contains the FAQs on Advance Ruling. Further it contains the Highlights of 31st and 32nd meetings of the GST Council. It also contains the latest notifications related to rate change. We believe this Book is essential reading for all stake holders like professionals, industry, revenue officials and students etc. and provides valuable clarity on Audits under GST Laws.